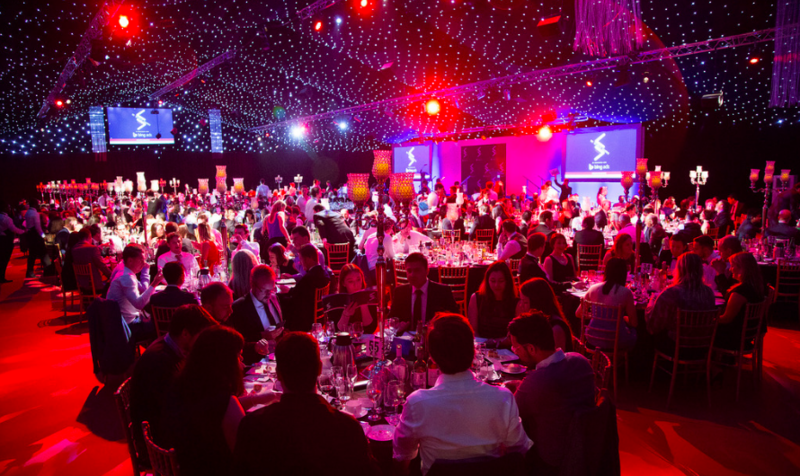 It’s the big one – the one we’ve all been waiting for – the search marketing event of the year – the UK Search Awards are back for 2016! 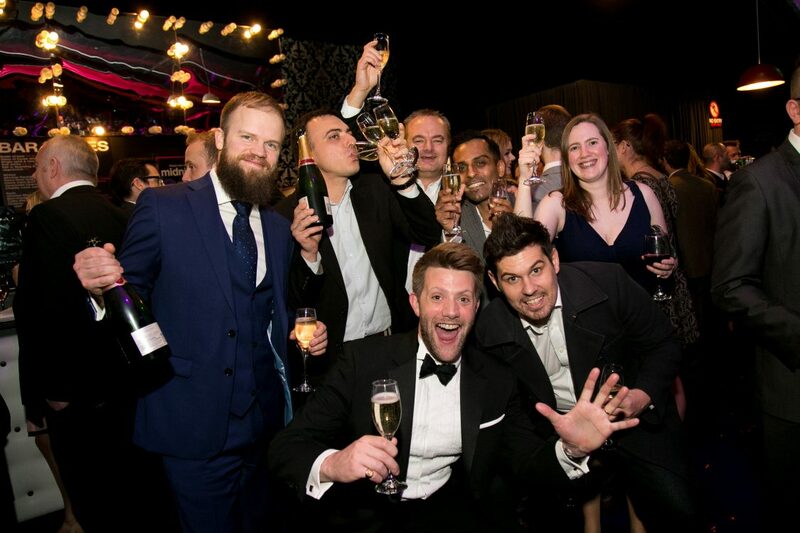 If you have previously attended the UK Search Awards then you’ll be well aware that not only are the awards a fantastic evening of flowing wine, sumptuous food and entertainment, they are also the highlight of the year for anyone who’s anyone in Search Marketing. Whether you’re part of an agency, or you’re the essential in house team for a great brand, the Awards is the perfect chance to have fun and join with other industry experts who are working wonders in Search. So what is it that makes the UK Search Awards such a unique must-attend event? The awards ceremony is now in its 6th year – it’s been such an industry essential that it has also spawned sister awards in both the EU and the US! Top names and brands have seen huge growth in their revenue, relating to their success at the awards. Previous winners include MoneySuperMarket.com, Brainlabs, Deliveroo and Sticky Eyes. As fantastic as it is to achieve an awesome result for a client – it’s even more incredible to be rewarded among your peers by a leading panel of search marketing experts. It’s a competitive industry, and the awards is your chance to have a fantastic evening, let down your hair and celebrate your achievements from the last year with your team! The UK Search Awards have garnered a level of industry prestige, due to the rigorously transparent entry and judging process. You can check out the fantastic judges on this year’s panel here! To be proclaim yourselves as shortlisted – or better, a winner – at the awards, is a fantastic bonus to your business credentials, and to impress new clients. In such a fast-moving industry, it’s essential to have the edge on your competitors, and a UK Search Award in your office can make all the difference! If you haven’t heard by now (where have you been?) 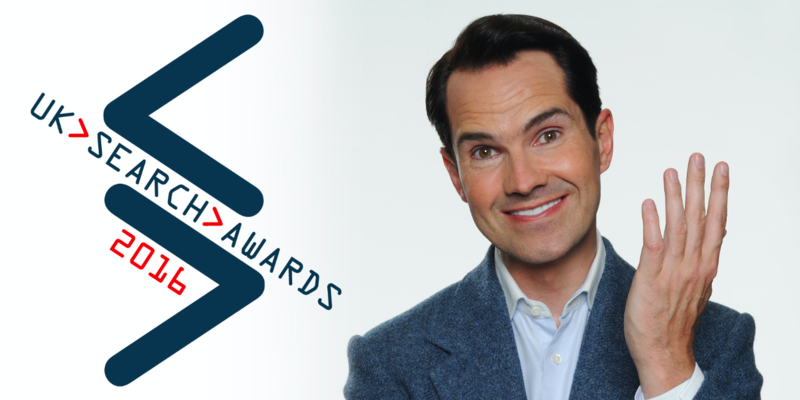 the one and only Jimmy Carr is hosting this year’s awards at The Bloomsbury Big Top, London. This year’s awards is on track to be the biggest and most exciting celebration of the search industry, and the most talented and innovative individuals involved. You have until the 23rd September to get your winning entries submitted to us! There are 29 all-encompassing categories – so no matter what campaign you want to shout about, there is a place for you! The Search Awards span SEO, PPC, Social Media Marketing and more! We can’t wait to see your entries – if you need advice on the entry process, or need further info about the awards, please contact joe@dontpanicprojects.com, or give us a call on 01706 828855.